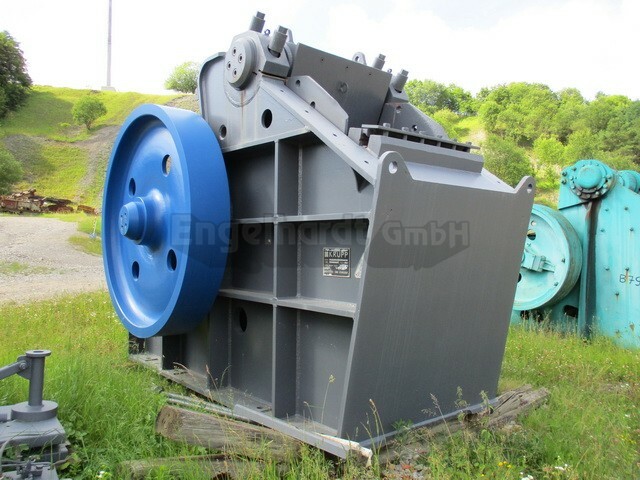 Used crushers by Engelhardt GmbH - Equipment for working of stones. 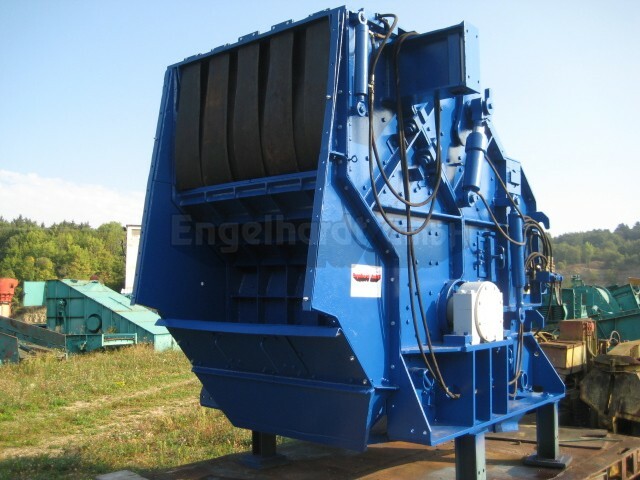 Used crushers by Engelhardt GmbH. 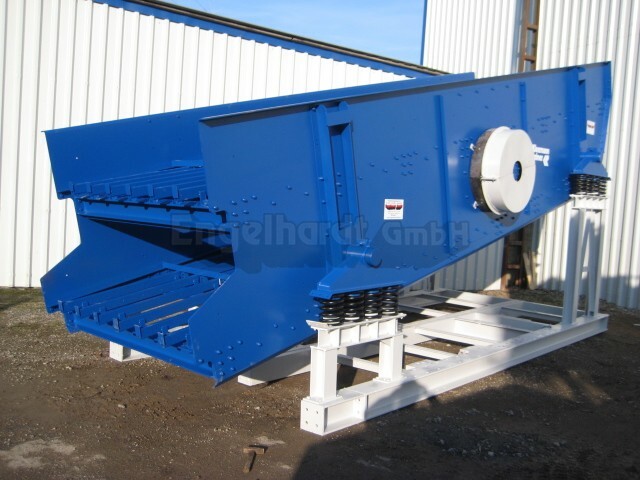 We are a trading company in 2nd generation and with over 40 years experience in processing machines operating quarries. 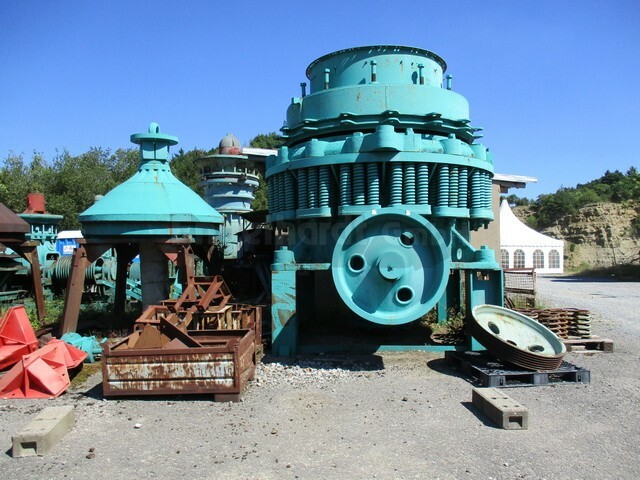 In our Stock we have many used crushers. 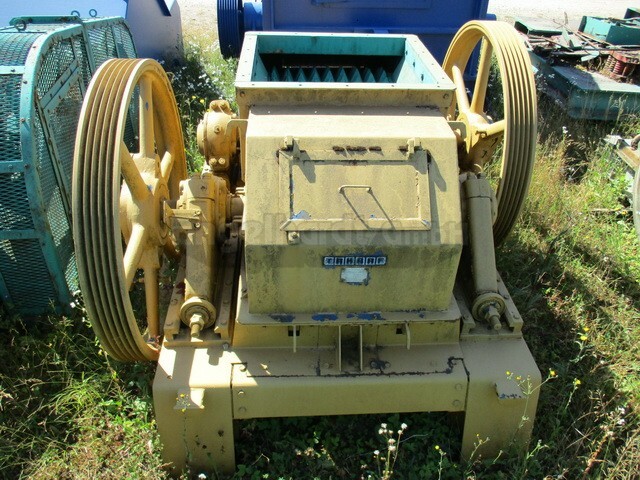 We buy machines, repair them in our own workshop and sell them subsequently worldwide. In our assortment we have machines of Kleemann, Böhringer, GfA, Sket, Esch, Aubema, Skoda, Krupp, Weserhütte, Ibag, Hazemag, Müller, Takraf, Ratzinger, O&K, Siebtechnik, Främbs & Freudenberg, Ammann and many others. Even if you need spare parts, we can help you we have many also in stock. Take a virtual tour of our website. A large part of our machines can be found here, but not all, we have over 400 machines in stock. If there is nothing suitable for you, call us, write an e-mail or visit us in Künzelsau – Nitzenhausen. We can help to assist you, in search of a suitable machine. 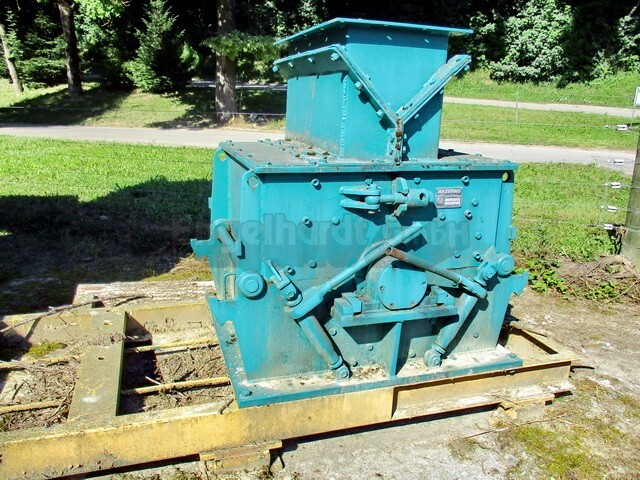 All equipment offered are on our company premises in Künzelsau–Nitzenhausen. We are looking forward to your visit.